Windows 8 Not Present on Next year "2012" ~ " World Information "
SAN FRANCISCO - Just days ago, Microsoft CEO Steve Ballmer confirmed that it will launch the next generation Windows platform that is temporarily referred to as Windows 8 in 2012 to come. But this is directly contradicted by the official Microsoft itself. "There seems to be a false statement. 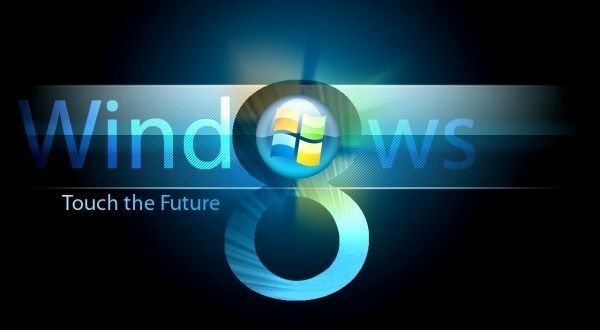 Currently we are excited to welcome the latest generation of Windows 7 which will come in the next fiscal year," wrote Microsoft as reported by ZDNet, Sunday (05/29/2011). "As for now, we have not issued a formal announcement related to the name and time of arrival of the latest generation Windows OS," he added. In fact, in a statement, Ballmer also uses the name 'Windows 8 ' related to the operating system. "You will hear a lot about Windows 8, whether it is tablet, PC or other variations," said Ballmer. Previously also, Microsoft reportedly is preparing to bring the tablet version of Windows OS next week, in an event that has been prepared. Unfortunately, Microsoft is reluctant to comment on such rumors. Especially after other newspapers said, the OS for the tablet will be holding a microprocessor Tegra.